Over the 150 years ago, the first aerial photography was taken in the year of 1855. The French balloonist and a photographer Gasped Felix Tourna chon, who was also called as Nadar, has got an idea of about aerial photos for mapmaking as well as surveying. After three years, he took the first historical aerial photography in the year of 1858. This initial image was taken from a certain height of hot air balloon, which was just eight meters above the ground. Unfortunately, this initial photograph was lost at that time. One of the oldest aerial photographs taken by the James Wallace Black still existed now. He also taken an aerial photo from the hot air balloon and this photography of Boston was taken in the year of 1860. Until the year of 1879, there were lots of images taken and process by using the early process of collodion photographic. This process means that the complete darkroom had to be carried out in the basket of balloon. When the process of dry plate was invented, then it made it possible to capture the photographs of flight balloon for free. In the earlier days, the photography pioneers can also be used the kites, rockets and pigeons to carry out their cameras into the air. In the year of 1882, one of the famous English meteorologist named as E.D. Archibald was the first person who took the photos successfully from the kite. Actually, he has attached the cameras in a string of kites to the last one. The Swedish inventor named as Alfred Nobel was taken the first aerial photos successfully with a camera, which was mounted on a rocket. This has happened in the year of 1897. In the year of 1903, the Julius Neubranner has designed a little breast-mounted camera, which was put on the carrier pigeons. After setting this camera, it was taken the shots automatically after every thirty seconds, while the pigeons were flying on the sky. In the year of 1906, the George R. Lawrence has captured the images by using a camera, which was attached to the string of kites. He also used a large camera, which was specifically designed by using a curved film plate. However, this could be made it possible to capture a large amount of pictures including the panoramic images. In 1909, the passenger in the airplane of Wilbur Wright has taken an aerial photograph from the plane at first time. From that time, the cameras have evolved and were specially designed to be used in the thermal infra-red detectors as well as airplanes. At the end of the First World War, the Sherman M. Fairchild has designed a camera with built-in lens. Later, this design has enhanced the aerial photographs quality and then set its standard for aerial photography for the upcoming fifty years. However, the photos that they took are still a big aerial exposure that was ever made by others. The camera was also very heavy as well as large, which took around seventeen kites to lift the camera above two thousand feet into the air from the ground. What are the remote aerial cameras used for taking photography? In a society, the insurance companies are used the remote cameras that are helpful for targeting the fraud. This type of camera can reduce the human investigators risk in the precarious positions or hazardous structures. With the use of historical aerial photography, it allows the close- up shots of flood, fire and industrial accidents. By using this aerial photography, you can also identify the exact position of cars and the amount of damage incurred to be captured as well as memorialized for the purpose of insurance. When it comes to the tourism, the picture is worth a thousand words. Usually, visiting the particular destination can be a challenging task for the vacationers. Of course, the videos and photography play an ultimate role in tourism. The professional remote aerial photography has an ability to take the beaches, canyons, islands, mountains, waterways and ski areas from the closer range. However, a virtual tour has become a latest fashion trend in the tourism industry. The private investigators always have a complete checking out information with their hands. 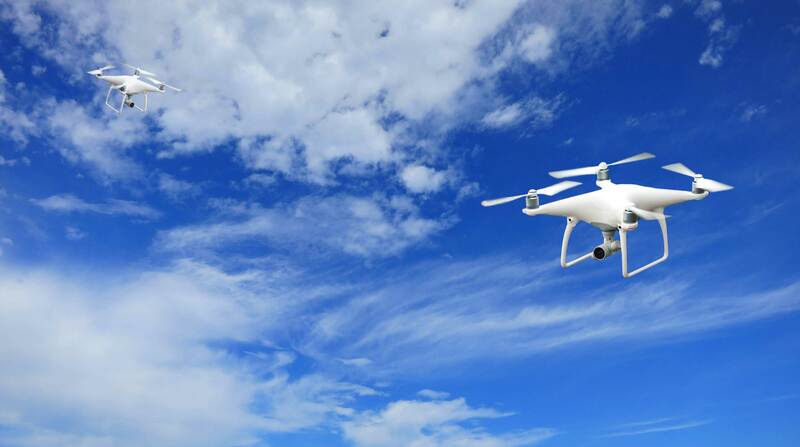 Today, most of the private investigators can use the unconventional methods such as unmanned aerial photography. They can simply send the camera over illegal dumping site and follow the person via city streets. This can be easily achieved with a remote access. Historically, the wild animals are quite complicating to capture, tag and track. Instead of using digital cameras, you can use the remote cameras to take capture that minimizes the safety risks involved in the parties. Of course, every golf course and resort wants to promote itself as being beautiful as well as unique. Nowadays, the remote cameras can be used to take the breathtaking shots. 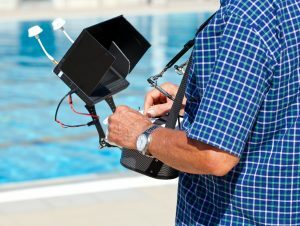 Even many resorts allow capturing the aerial video graph. In recent days, the historical aerial photography has become an ultimate mode of promoting festivals, services and events as well. Even many theme parks and amusement parks can use this aerial photograph to highlight their strength of business. 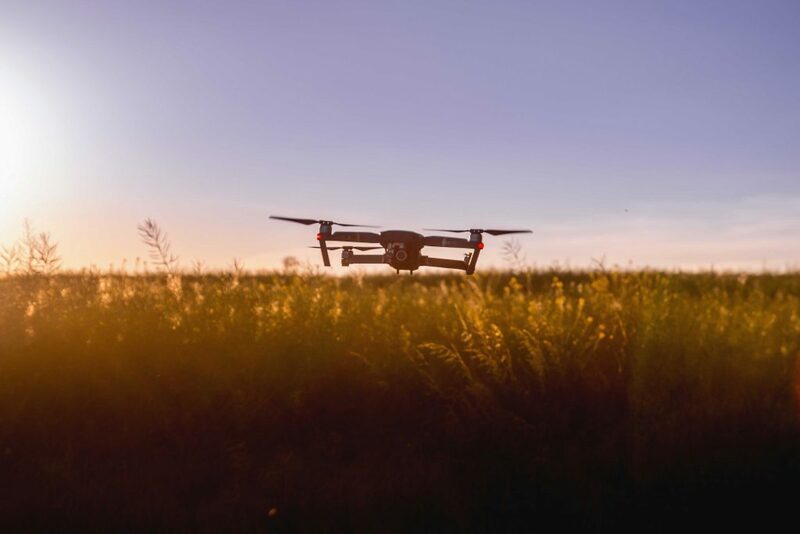 In addition to, many government organizations and different private sectors can also use this aerial videos and photography for spotting the specific locations for surveillance, agriculture, construction and wildlife management and so on. The aerial video and photography also attracts the tourists in the world popular landmarks and also helps many states in its economic and industrial activities. Therefore, this kind of aerial photography can be used by several different businesses in all over the globe. Also, the vast geographical area can use the aerial photography and its videos for promoting its highlights. What Drone Photography Pricing Can I Expect? 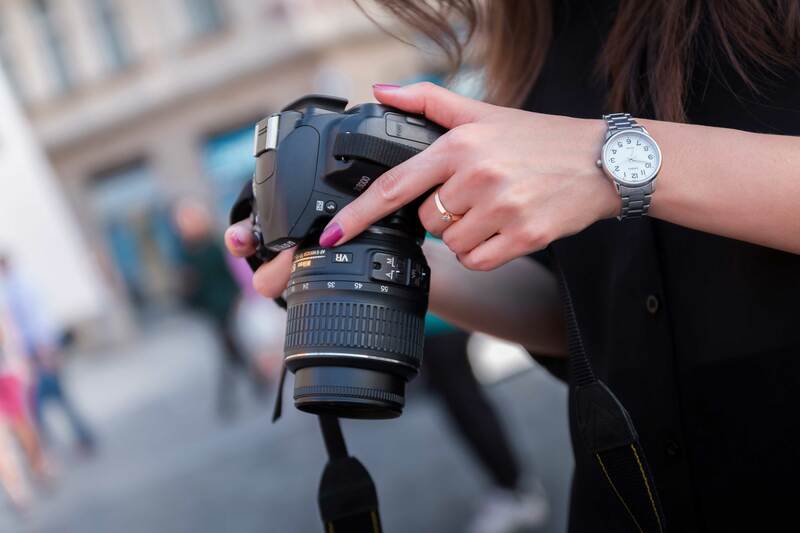 Regardless of the type of photography you are interested in, a professional photographer will always shoot in RAW format. It’s because the RAW format will automatically make your picture flawless, correcting in elements such as the exposure or color precision. And since we are talking about drone photography here. This technique is very effective. Do not limit the pictures in compressing it into .jpg format. Instead, make the most out of your camera and capture the highest possible resolution of a picture. Always keep this in mind, what would you feel if you are about to capture the best drone picture with the opportunities given, and you’ll be disappointed because of the poor quality resolution? It can be really frustrating at times, therefore, consider this technique more than anything else. 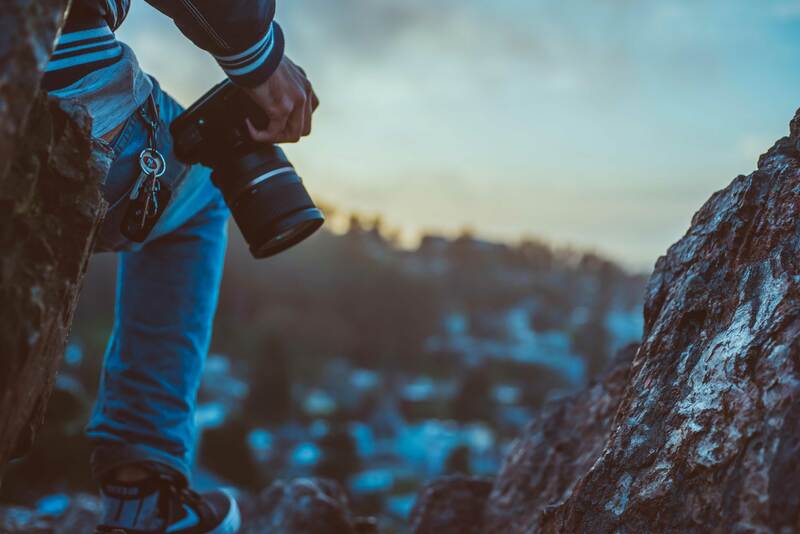 As much as possible, you should opt for manual mode as it can provide you greater control of the ISO level and the shutter speed that you wanted. Not all application will let you know if you are already under-exposed or not. Since this is a drone, the half-released shutter button is not applicable. You can try by switching into auto mode, first and see what it can offer, then you can try switching back again to manual mode and you can copy what you have seen in the auto mode. 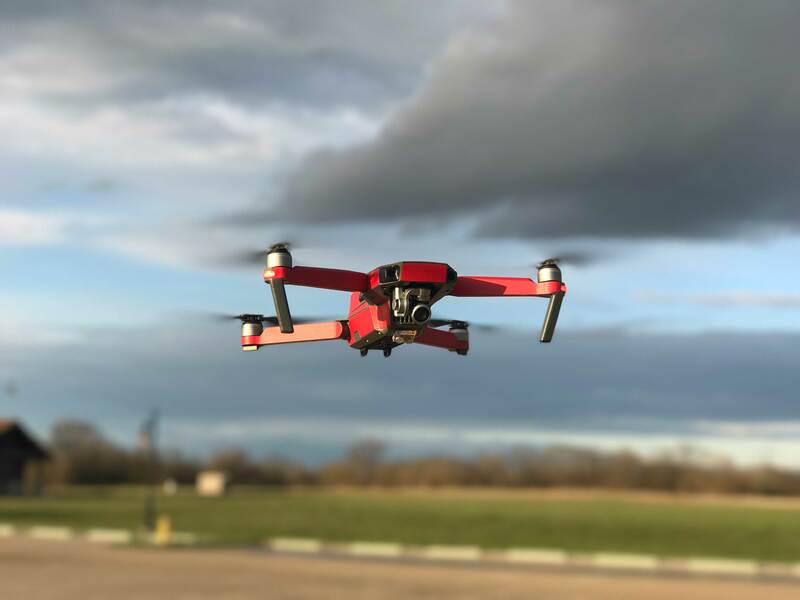 As what we’ve mentioned above, since this is a drone that we are talking about, you might want to ensure that you are shooting at the lowest possible ISO. This will let you have 100 on phantom three that minimizes the noise in the drone photos. It will keep your photos sharp, simple, and detailed. However, of course, if you are shooting at night then you should not opt for the lowest possible ISO anyway. But do not go over 3 seconds exposure. Just increase the level of your ISO but make sure that you stick within the 3 seconds range. In order to capture great drone photos, you might need to deal with the wind up high. Even though the machine itself will try to keep stable as much as it can, there’s no guarantee especially if it gets higher and higher. Therefore, you should make sure that you do not go over 3 seconds shutter speed. There are some photographers who tend to go as high as 8 seconds shutter speeds and will most likely end up with shaky photos. If you don’t want to end up like them, as what we’ve mentioned above, always choose the 3 seconds range. 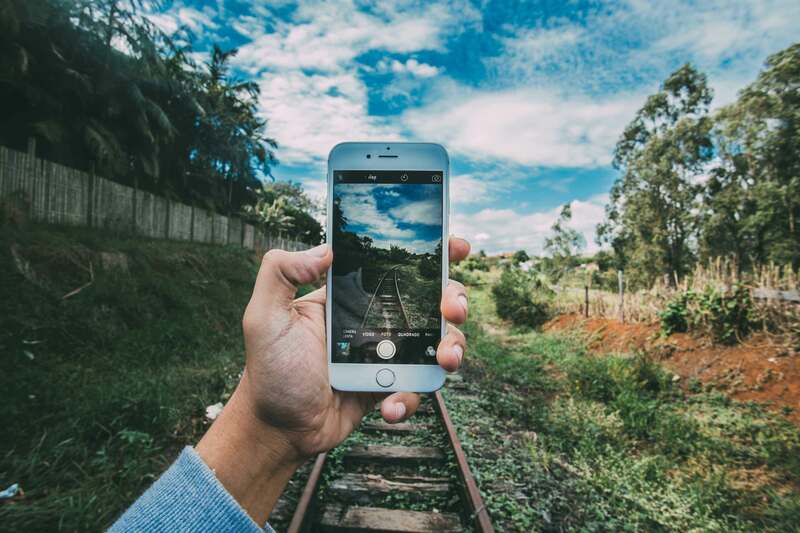 There’s nothing wrong with editing your photos. In order to make sure that your drone picture it as its best, you should consider editing your photos using Adobe Lightroom and Photoshop. It will make a difference, and it can also give more life to your photos and make it sharper. 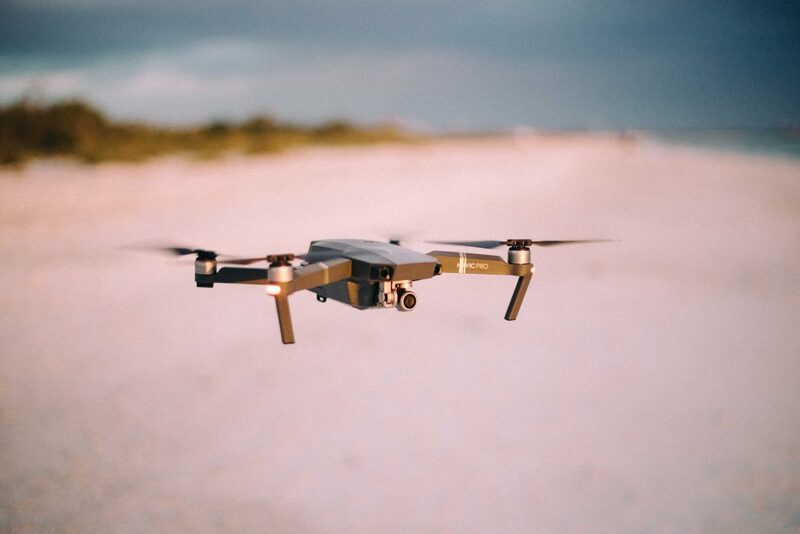 Now that you know the basics of drone photography, you can rest assured that you will most likely enjoy your photo-shooting experience with your drone. Do not worry because as you spend more time with your drone, you will be able to develop your technique soon enough.